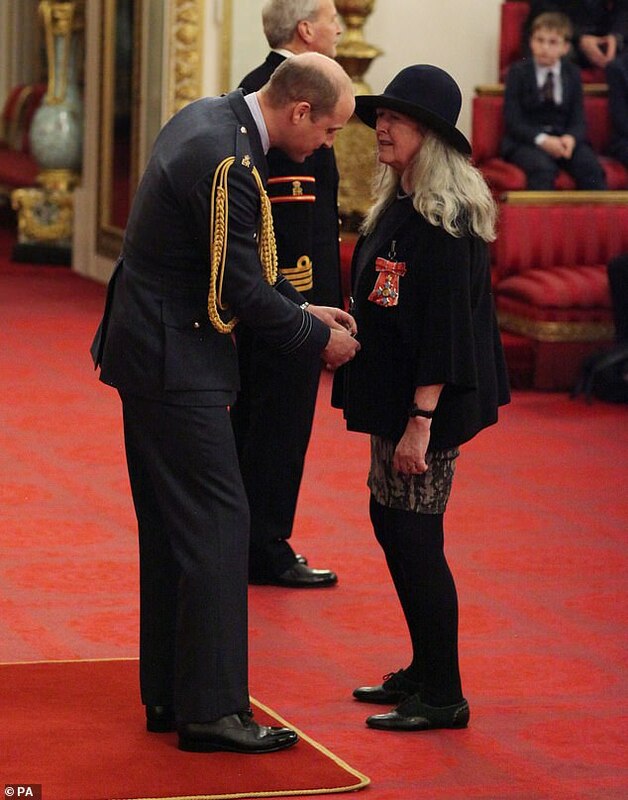 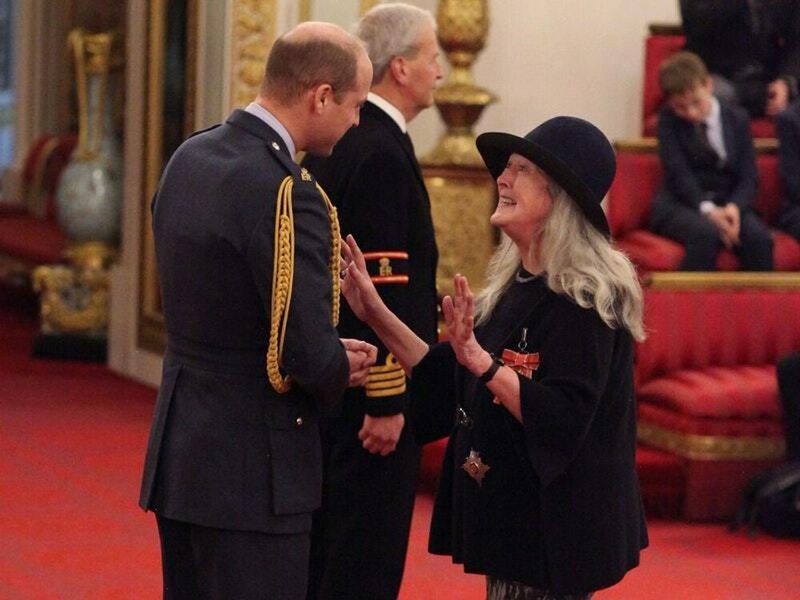 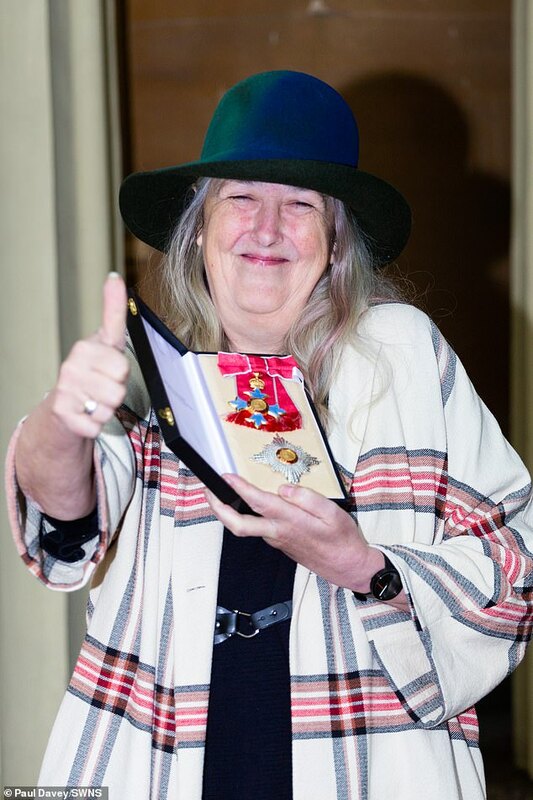 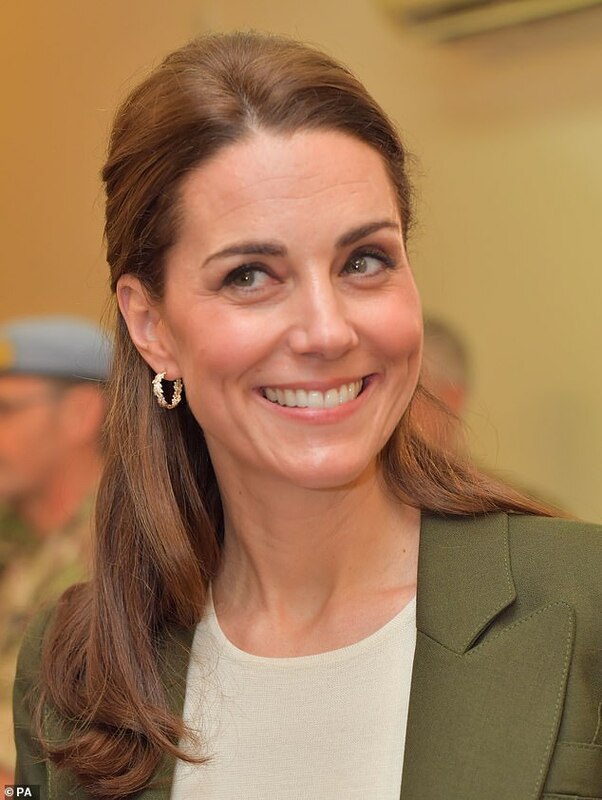 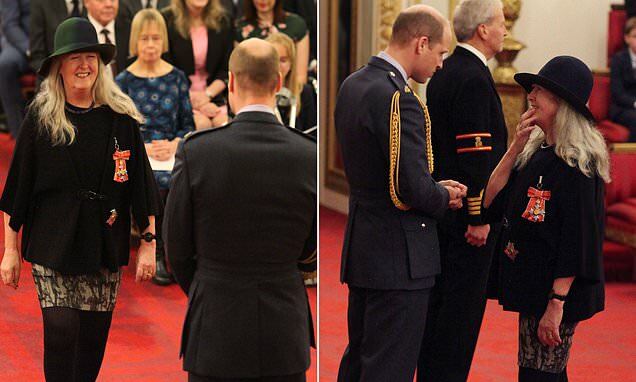 Professor Beard was at Buckingham Palace to collect her damehood from the Duke of Cambridge. 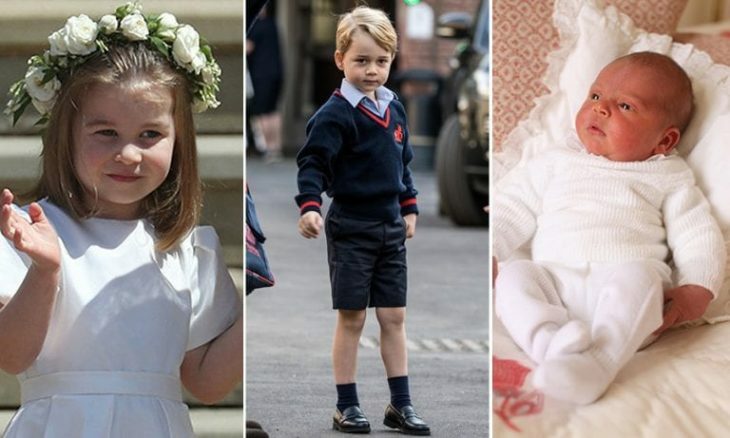 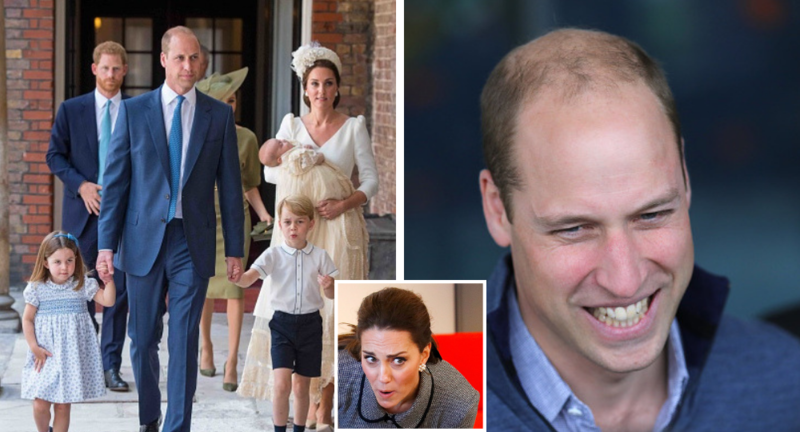 Will we get to see Prince Louis this week? 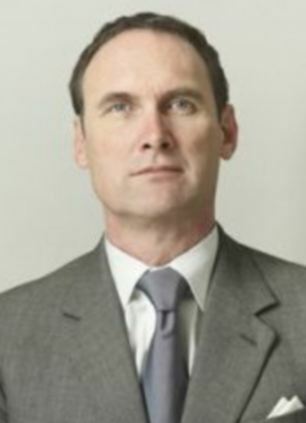 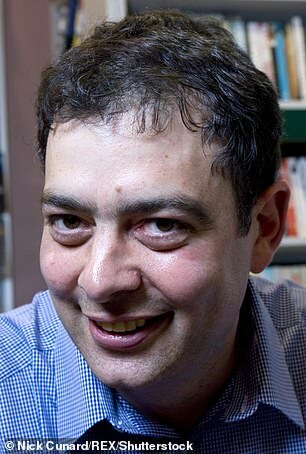 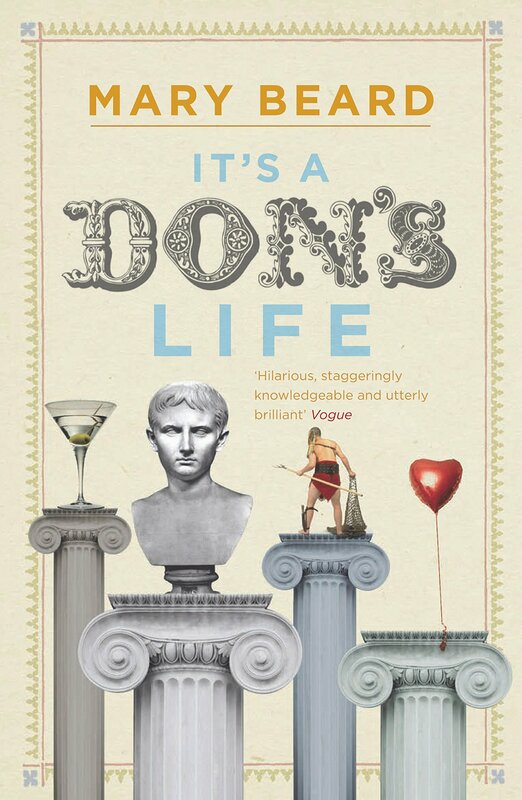 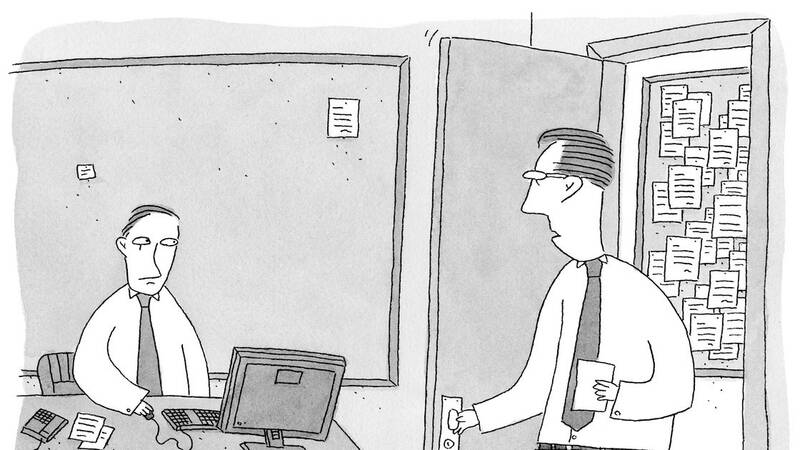 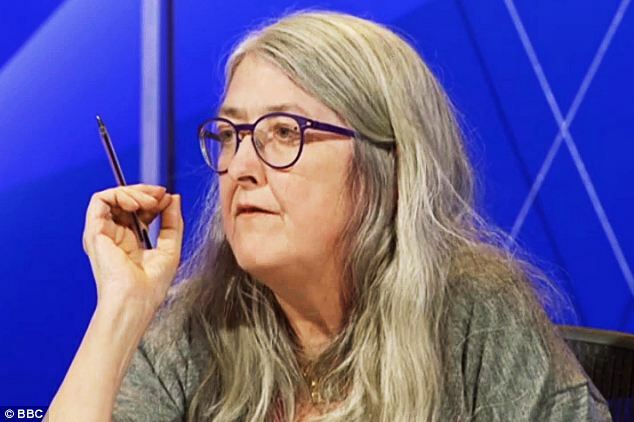 What you have been doing since you left Cambridge? 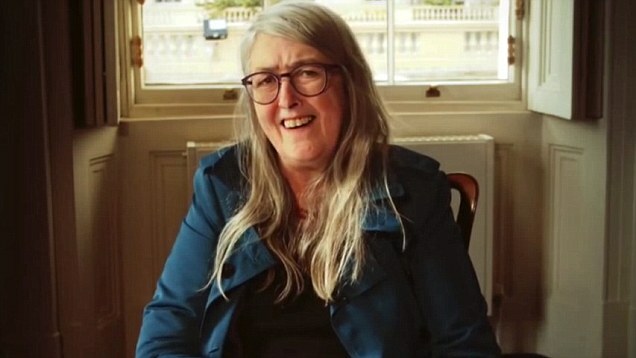 Professor Mary Beard with Joyce Reynolds, Honorary Fellow of Newnham College, and Professor Pat Easterling (far right), Honorary Fellow of Newnham College. 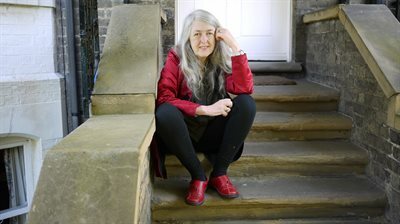 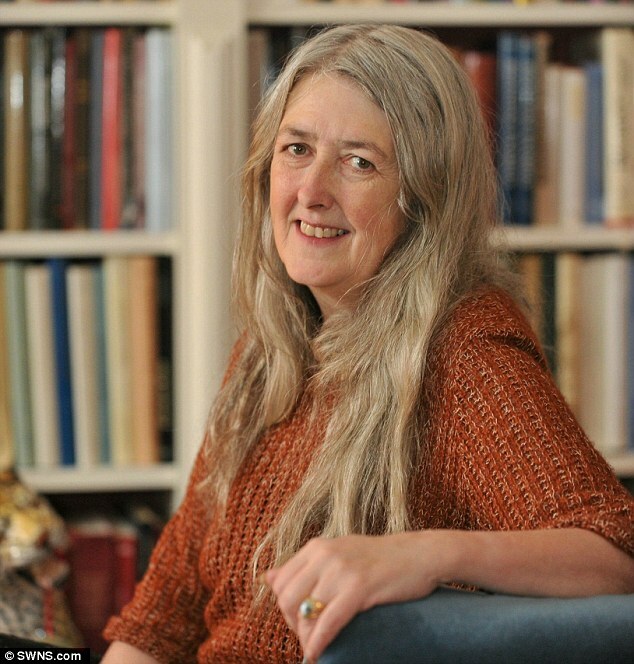 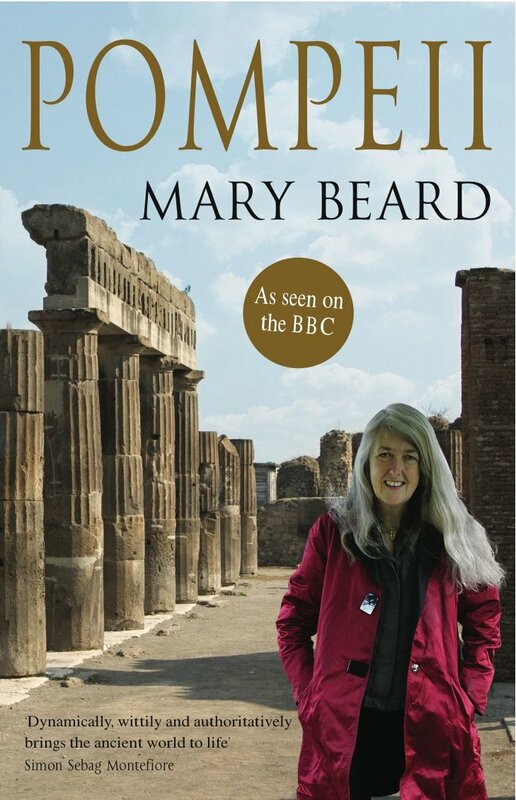 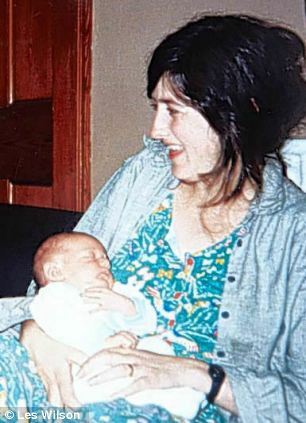 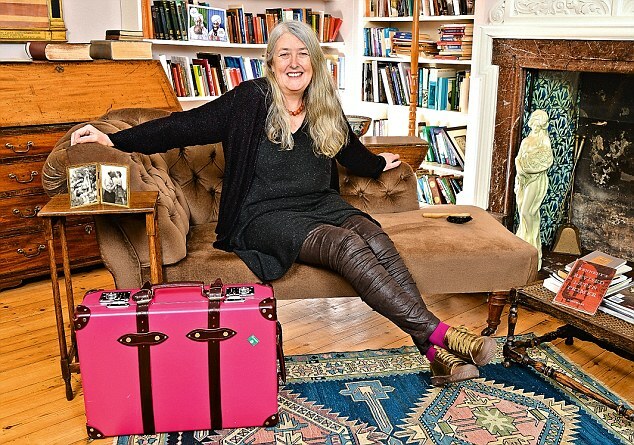 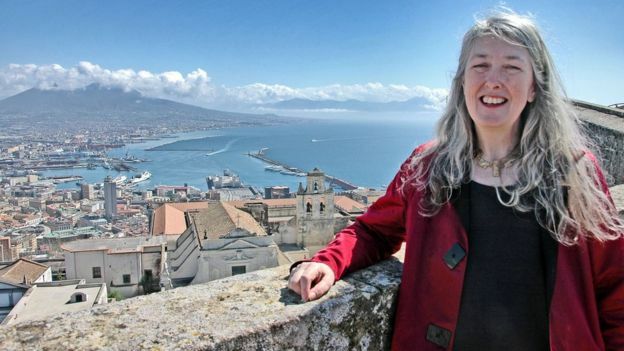 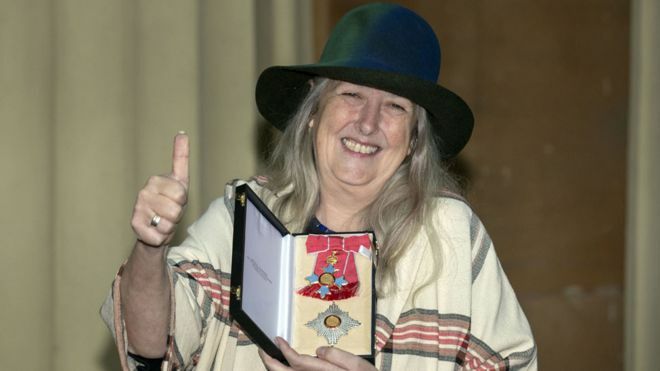 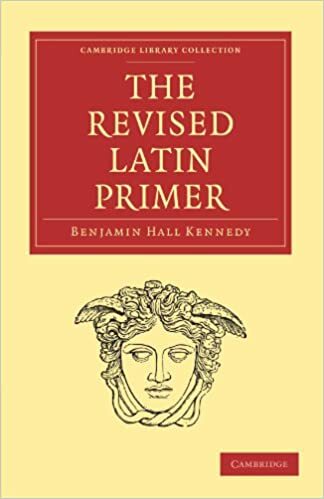 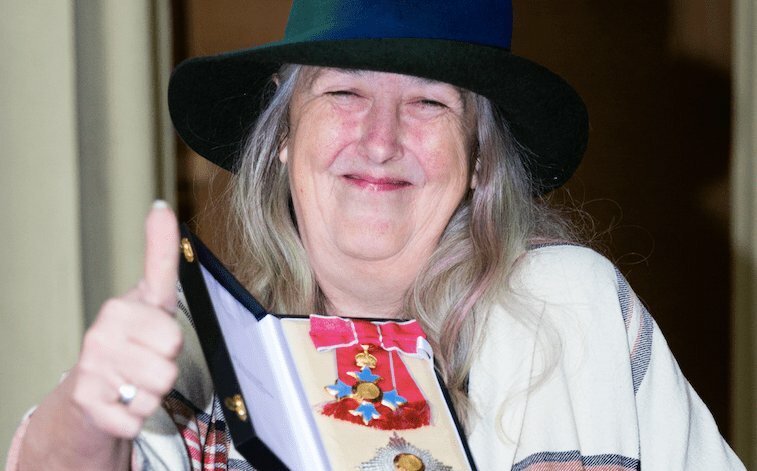 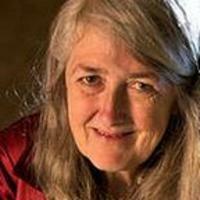 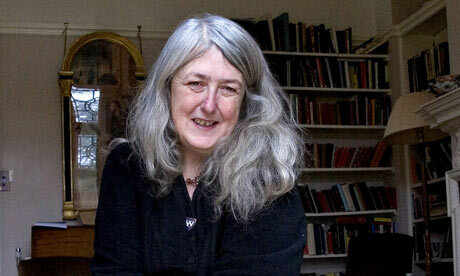 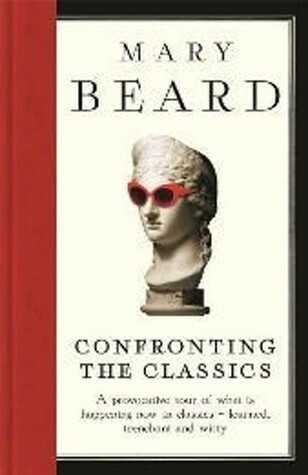 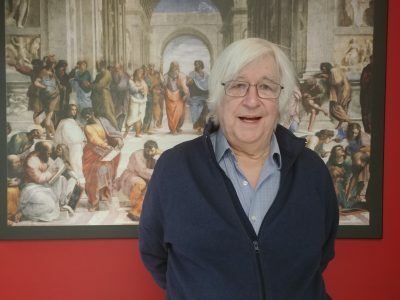 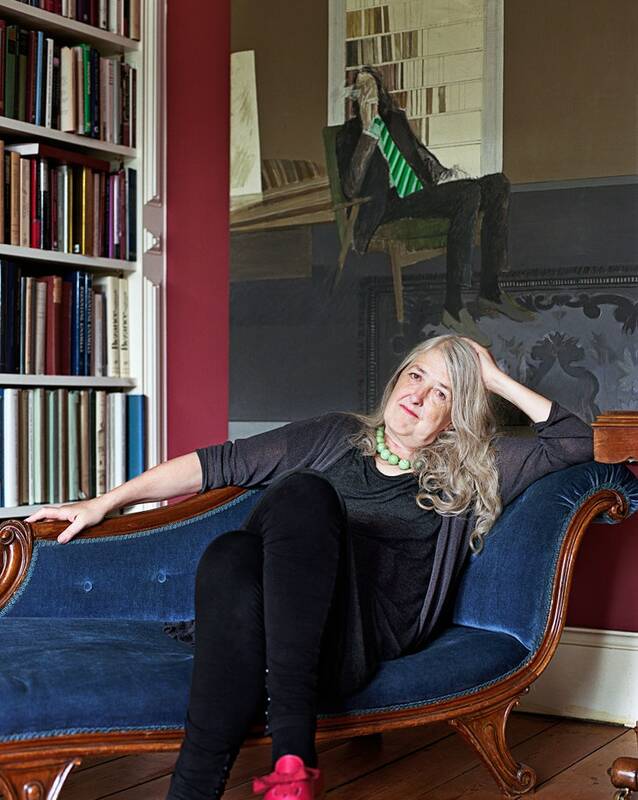 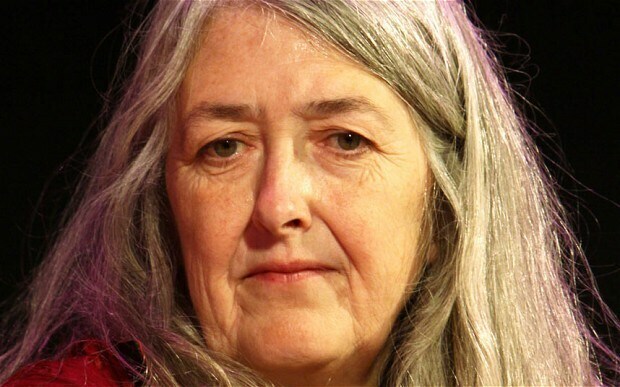 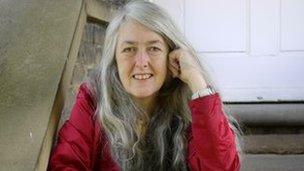 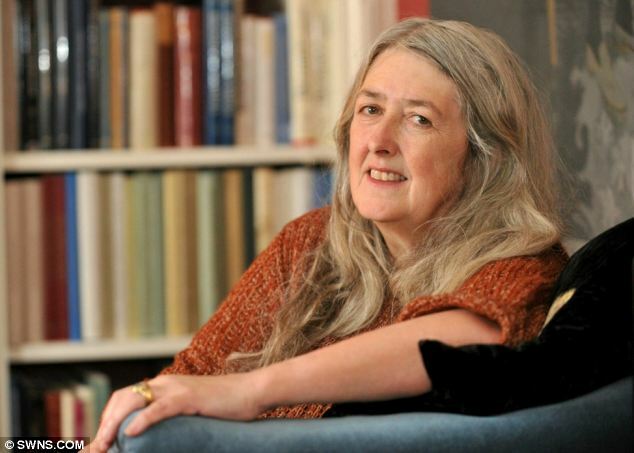 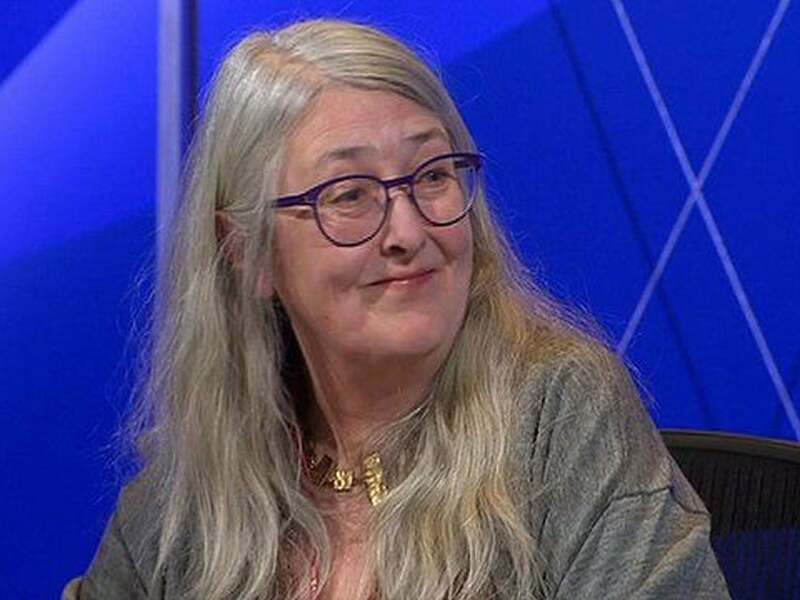 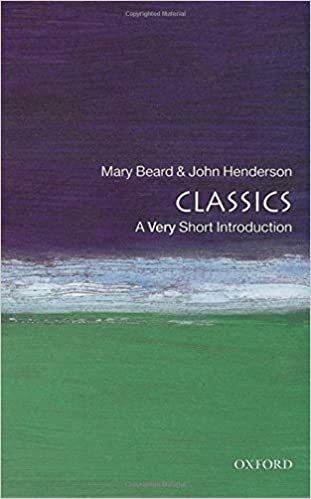 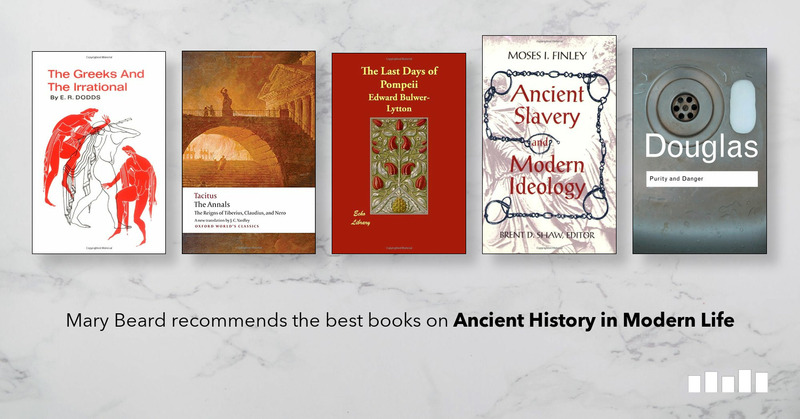 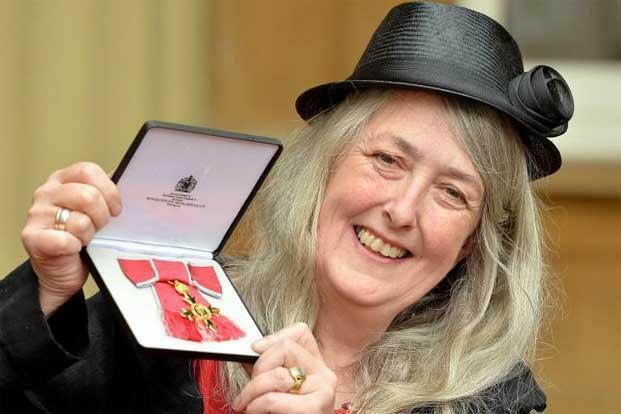 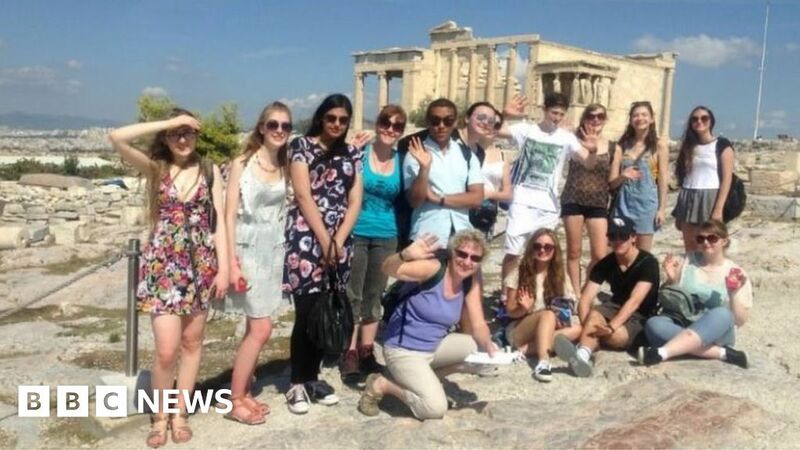 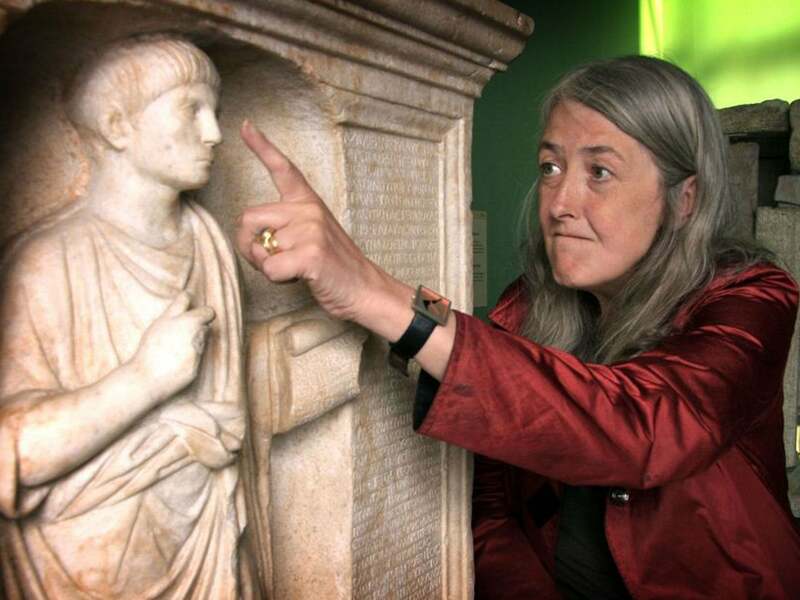 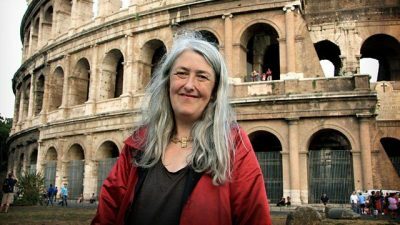 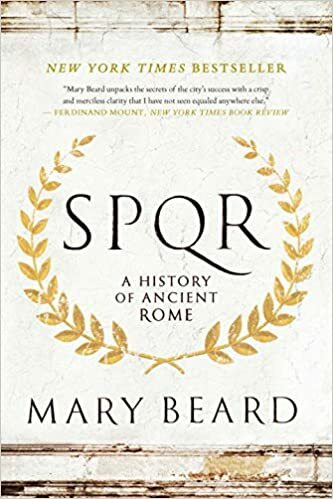 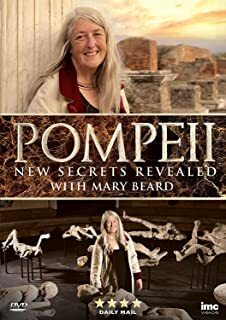 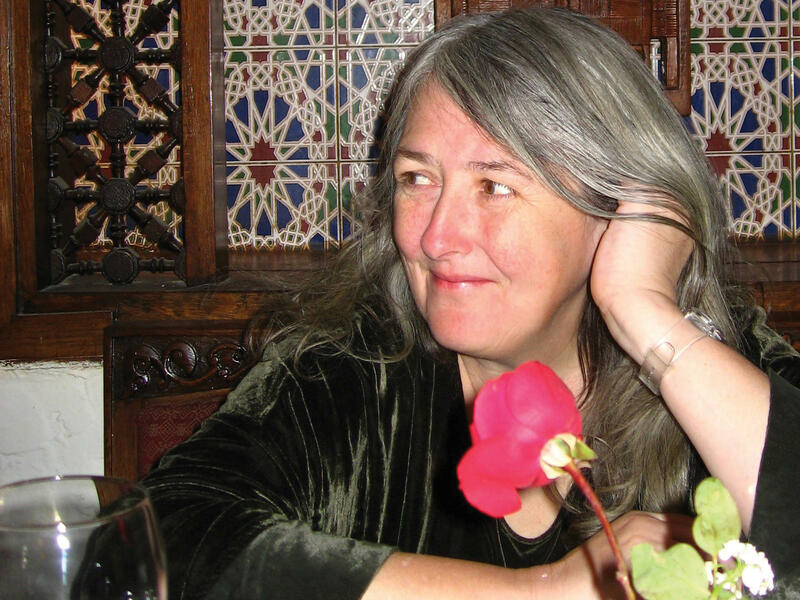 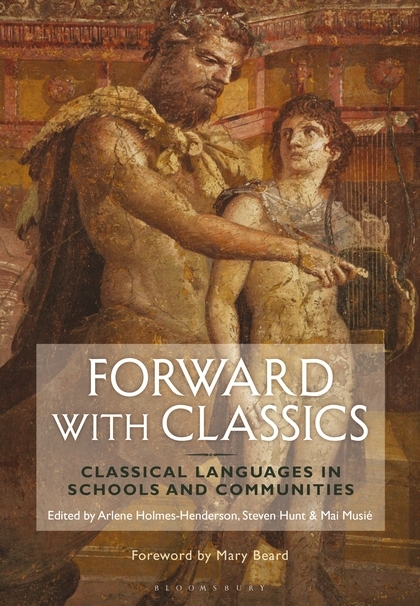 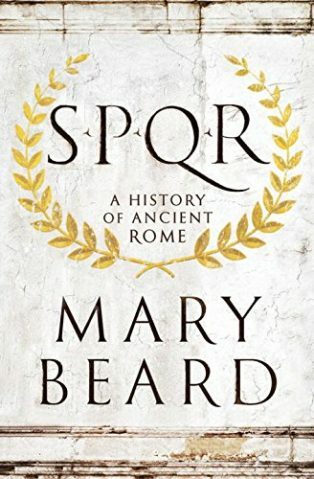 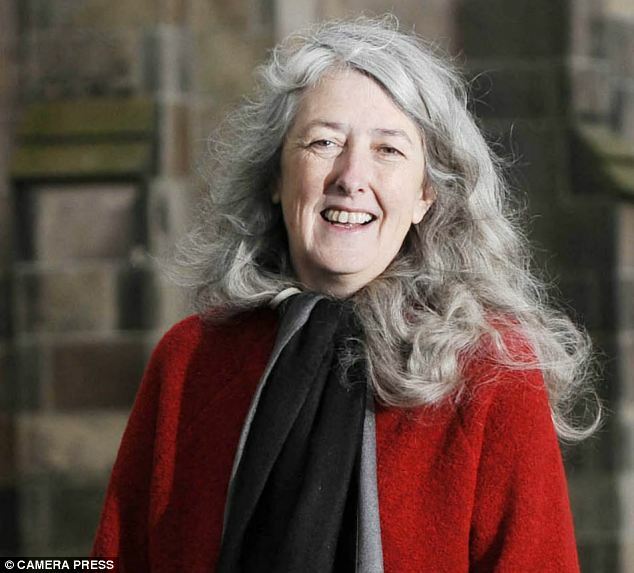 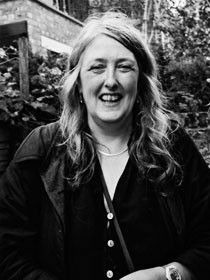 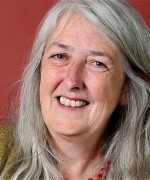 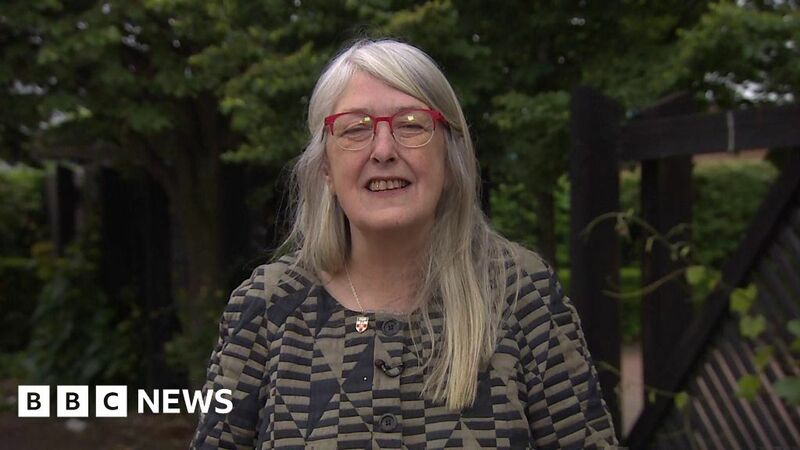 Mary Beard is a professor of classics at Cambridge University and the classics editor of the Times Literary Supplement.